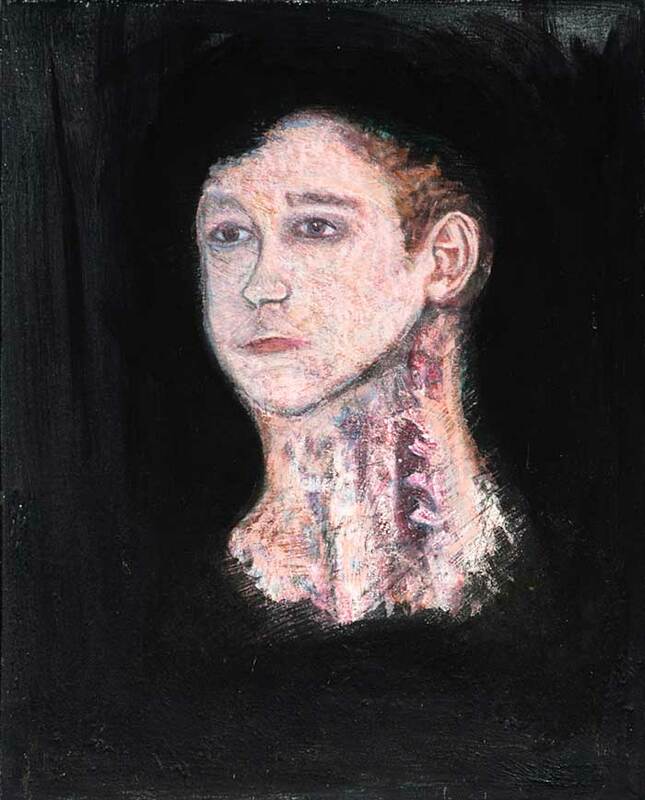 My early creative drive was focused on intense paintings relating to my chronic pan and spinal condition called syringomyelia. The work created a love for the spine and individual suffering. Painting allowed me to explore in an abstract way the mess I felt emotionally.